for some reason the form aligns to the right. is there a way to center it? I think you have resolve this already. 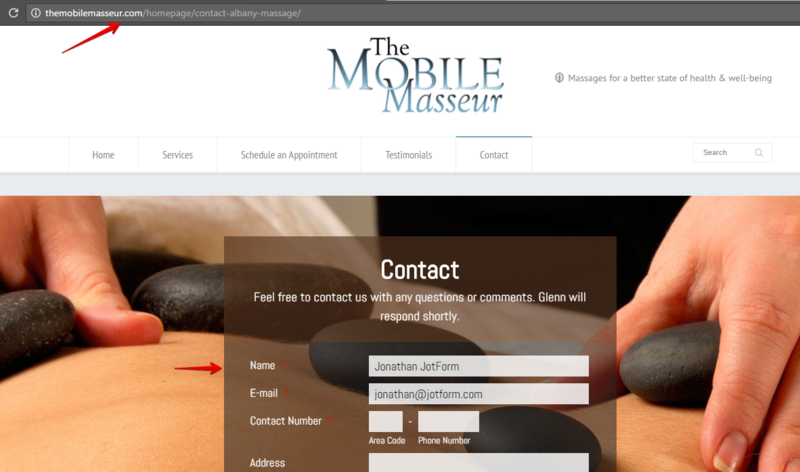 I checked on your website and I can see the form was already center aligned.